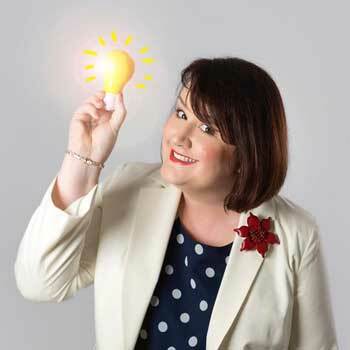 Sally boosts productivity by helping dedicated professionals to achieve their goals and master their leadership skills. It’s not about managing time; it’s about managing yourself and your work, and confidently leading your team to achieve more with less stress. 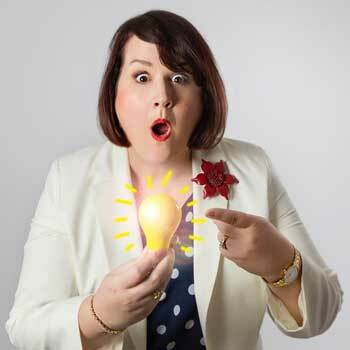 Sally is a dynamic and interactive presenter and trainer, dynamic MC, and a much sought after facilitator and executive coach. Sally's clients rave about her. She leaves the audience ready to take the next step.